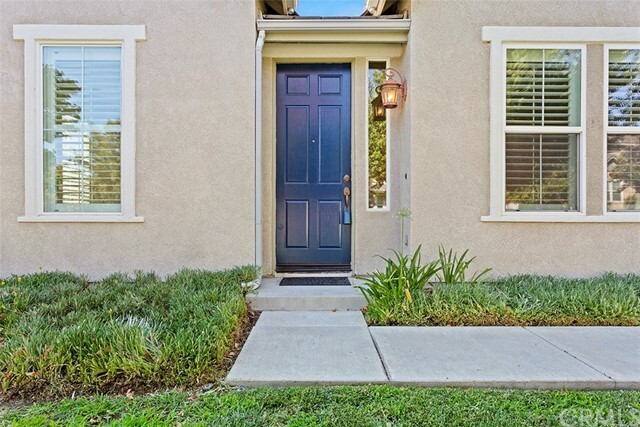 Welcome to this rare opportunity! 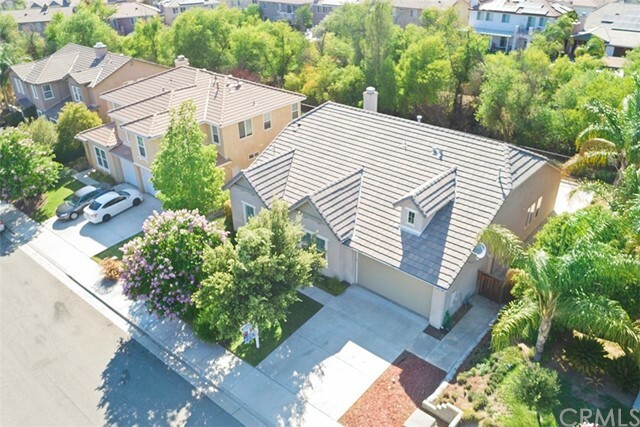 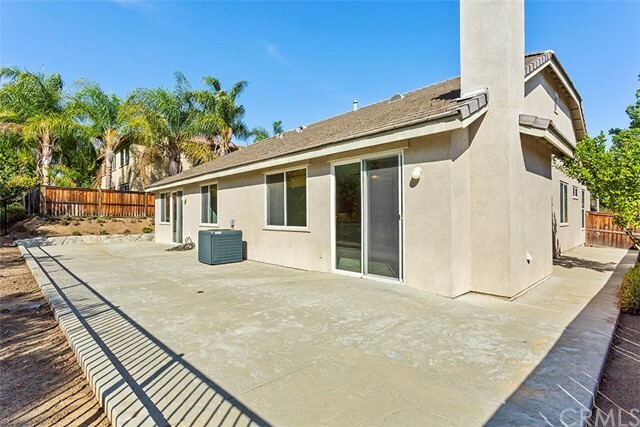 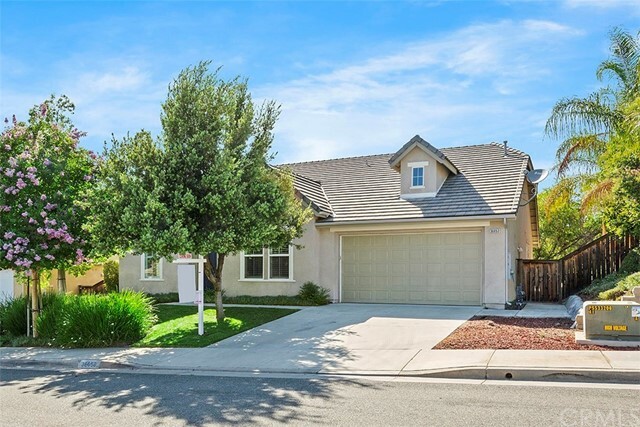 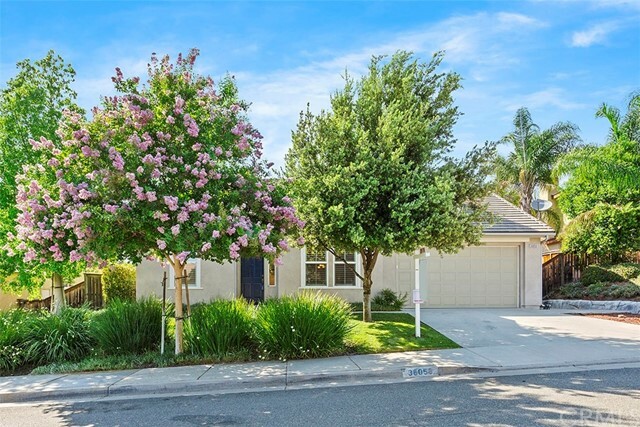 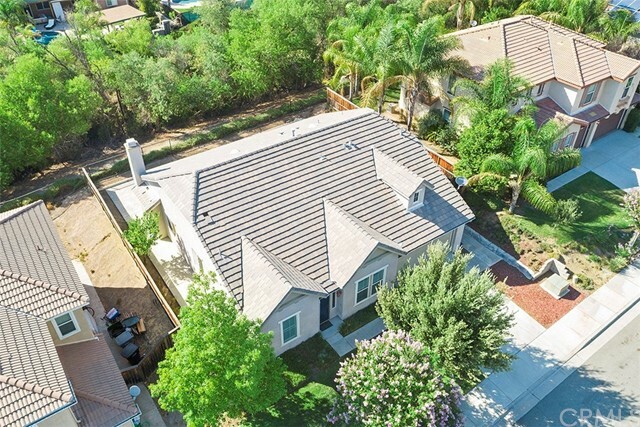 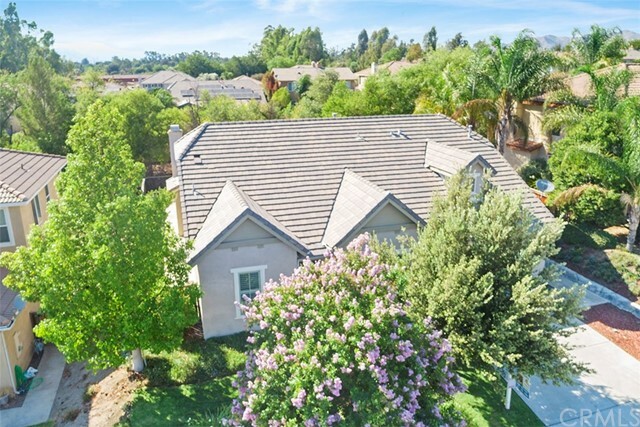 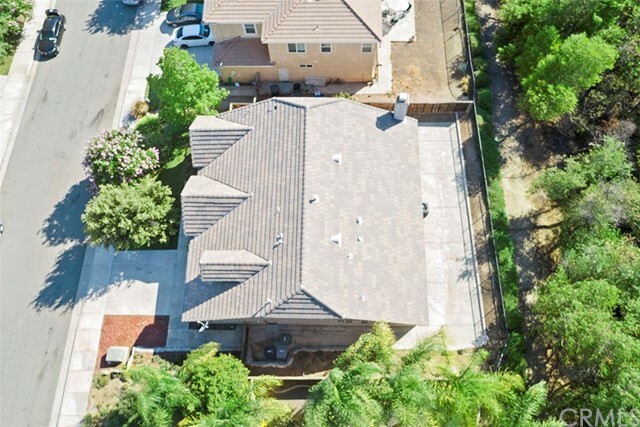 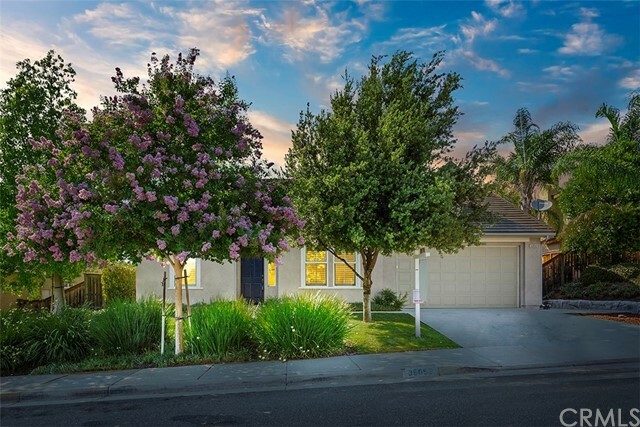 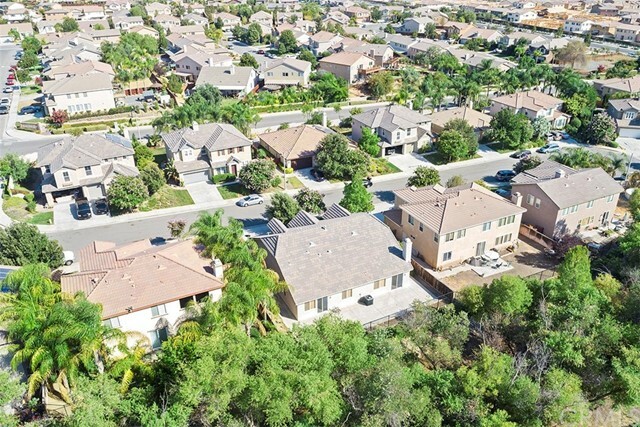 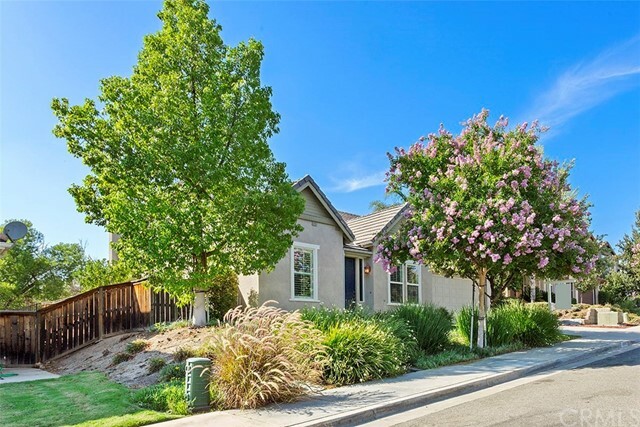 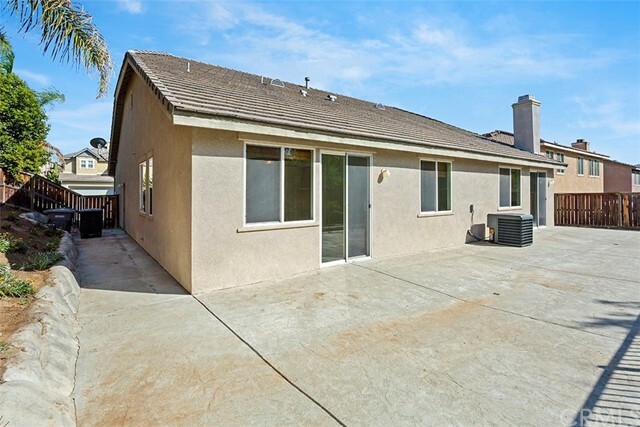 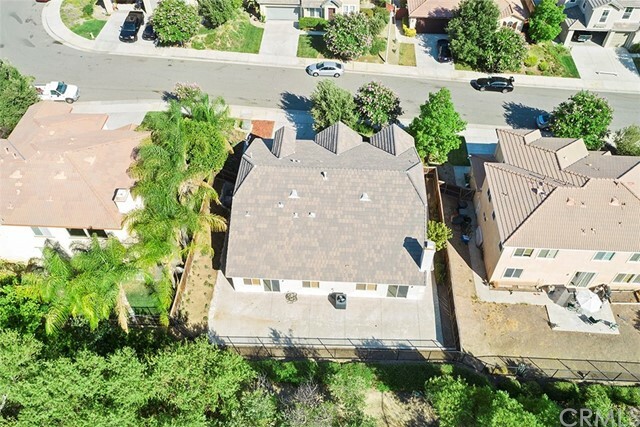 Beautiful SINGLE STORY Cul-De-Sac home located in Wildomar with extremely low taxes. 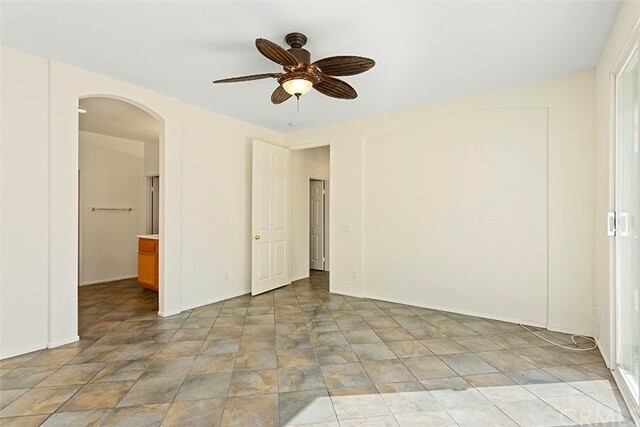 This move in ready home has 3 bedrooms, 3 full baths, plus a large office with a french door entry which could be a 4th bedroom. 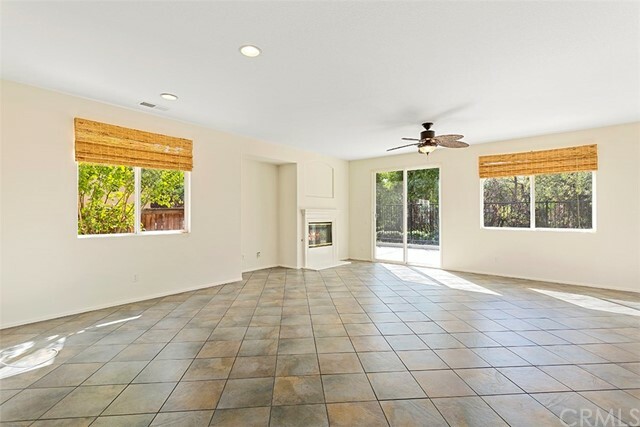 This is an amazing and very open floor plan! 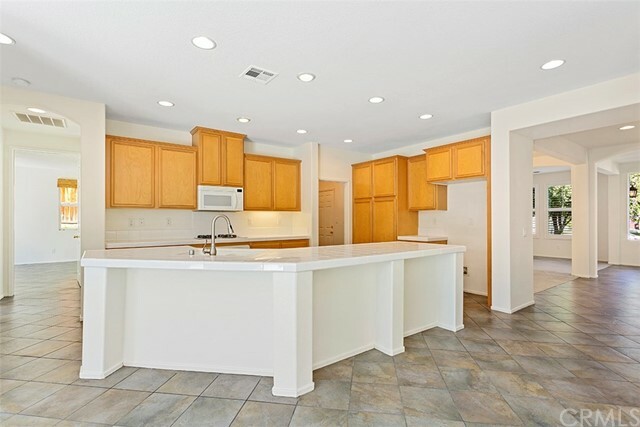 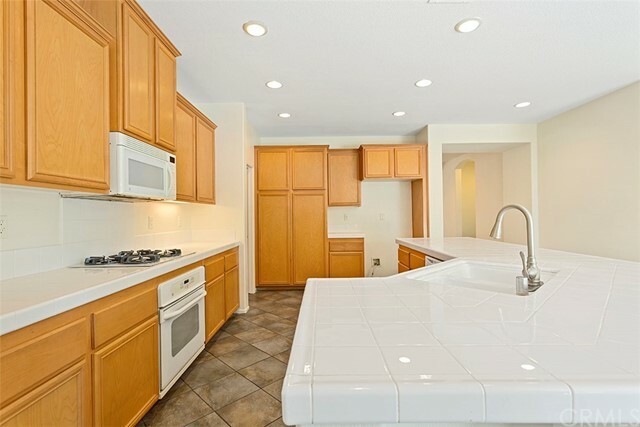 This kitchen is very large with an enormous island which opens up to the spacious family room. 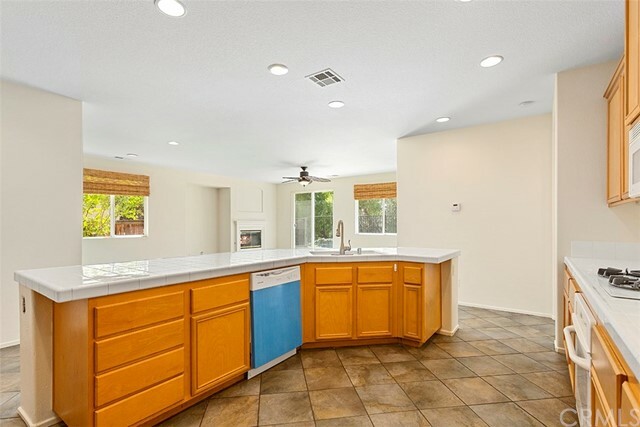 You will not run out of storage in this kitchen! 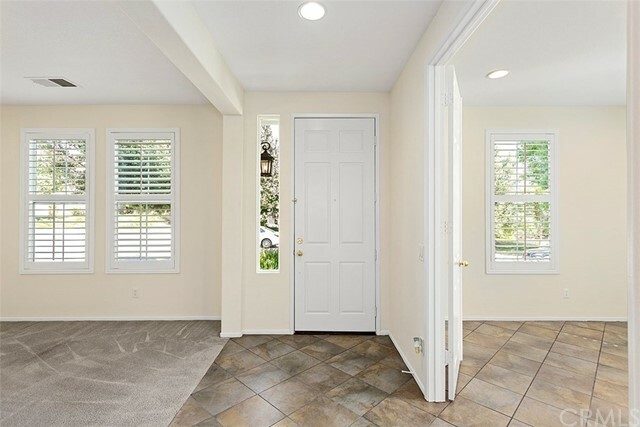 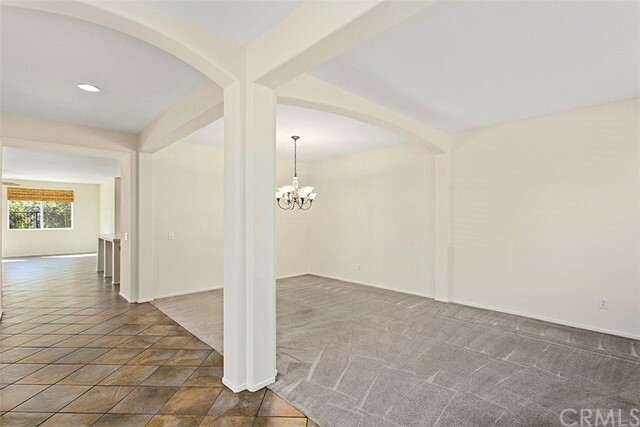 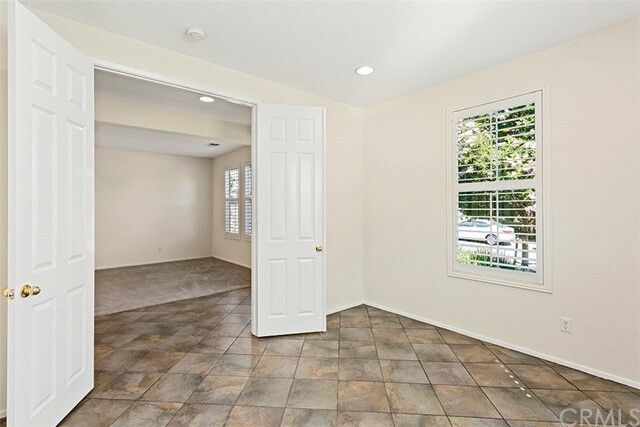 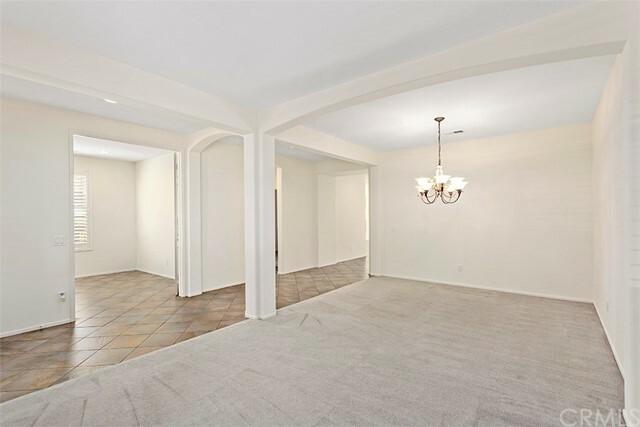 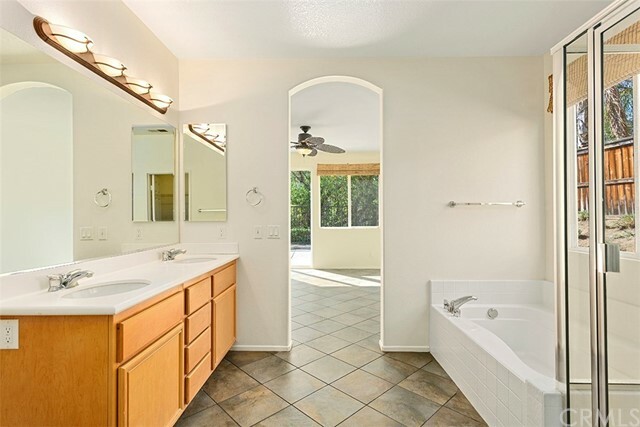 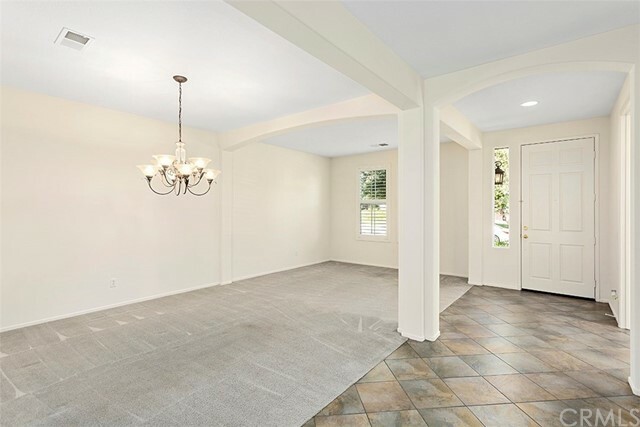 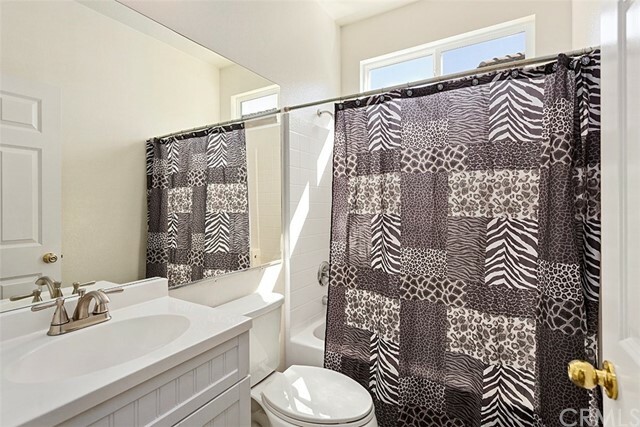 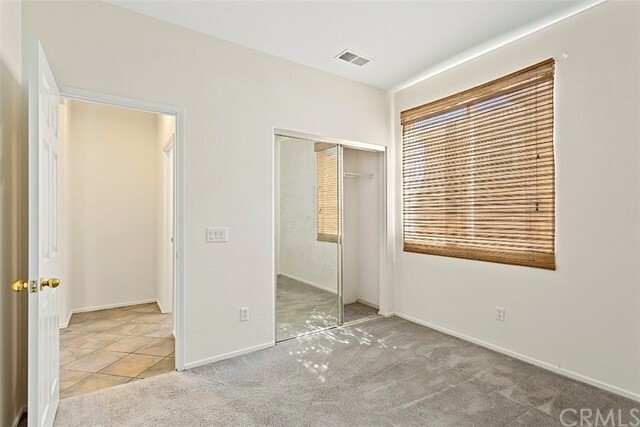 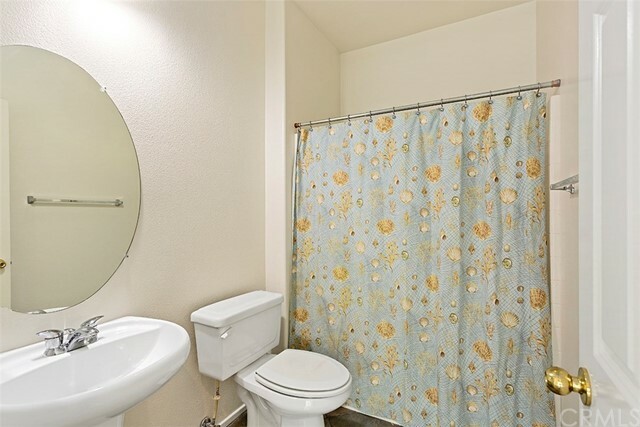 As you enter the home you will be attached to gorgeous tile throughout with just enough carpet in the bedrooms. 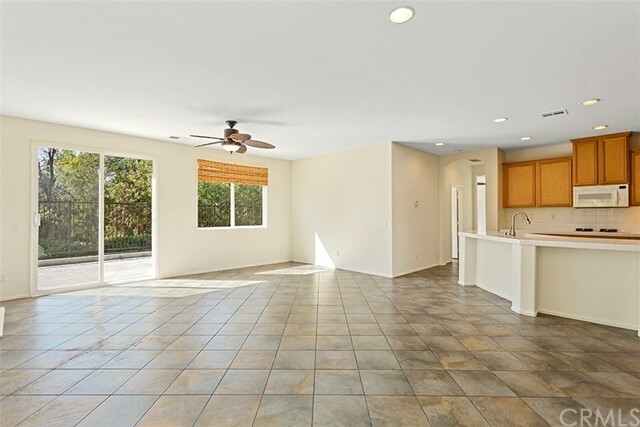 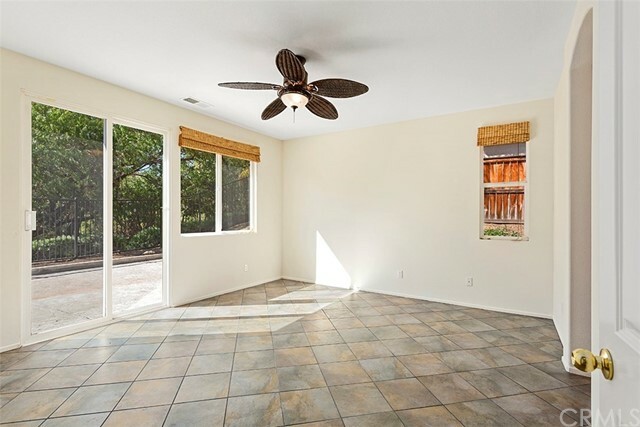 Natural light in this home is beautiful as is the layout of all bedrooms and living areas. 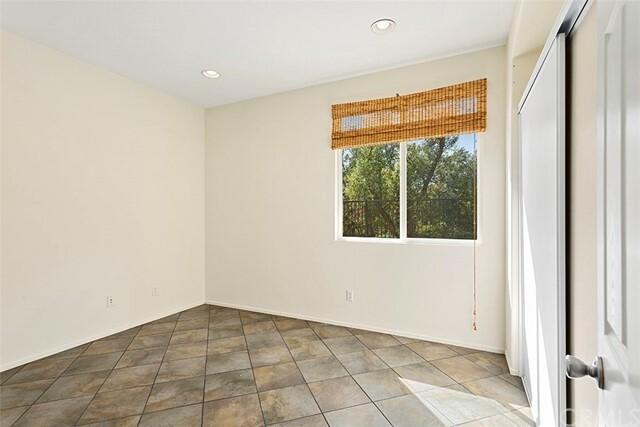 Inside the master bedroom you can access the backyard through your very own sliding entry. 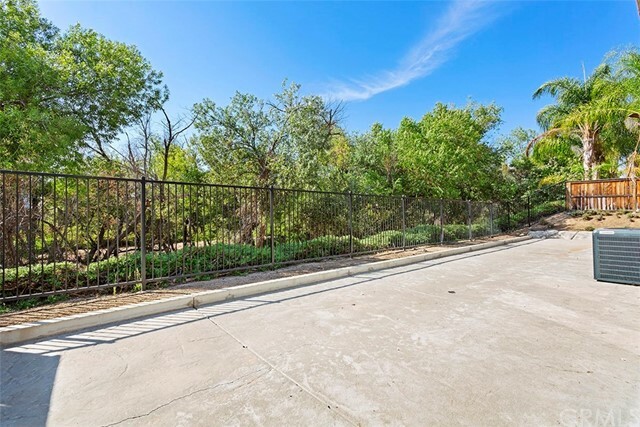 Enjoy your private landscaped backyard! 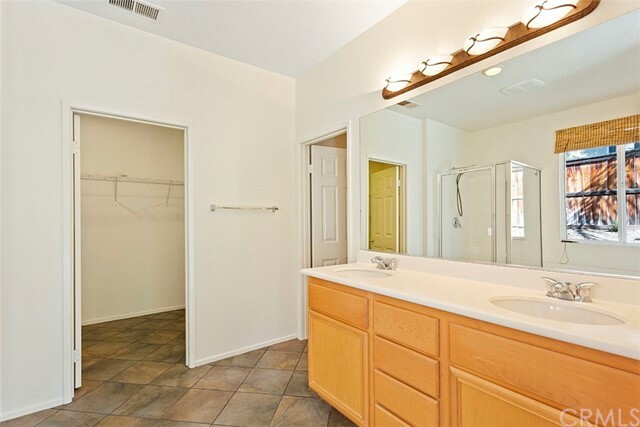 Master bedroom also has a large walk in closet, dual sinks and a seperate bath and shower area. 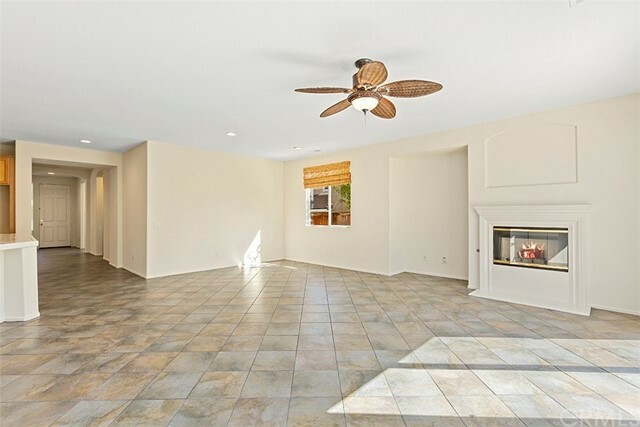 Every aspect of this well kept home was designed for practicality and comfort. 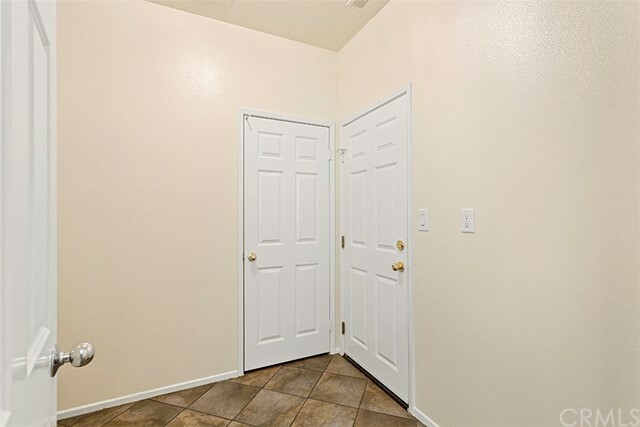 The bedrooms and office are all great size and perfect for any of your needs.